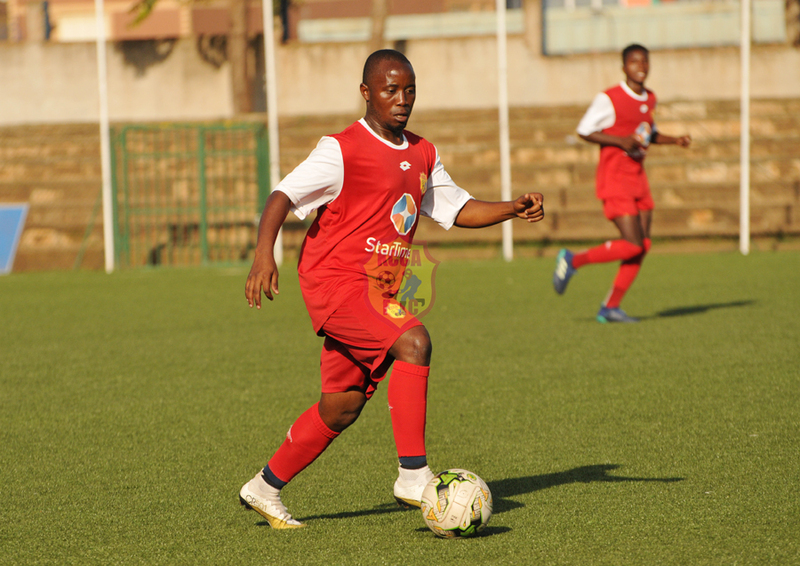 KCCA FC striker has come out to give hope to the KCCA FC faithfuls ahead of the crunch tie against Onduparaka FC this Tuesday at Startimes Stadium. The striker who has scored seven goals in all competitions this season, four of those coming in the league spoke with confidence ahead of the league game against the Caterpillars. We are a big team and we have players that have been through the situation we are in right now. We are top of the table and we have to show we deserve to be at the top. We are working every day for the ultimate prize and we will not settle until we achieve our goals. As a player i have been here before and this is when ones mentality comes in. There is no question about it, we have the mental strength to keep pushing till the very end. Right now we are focused on winning our next game that is Onduparaka FC. That is all we are thinking about now.